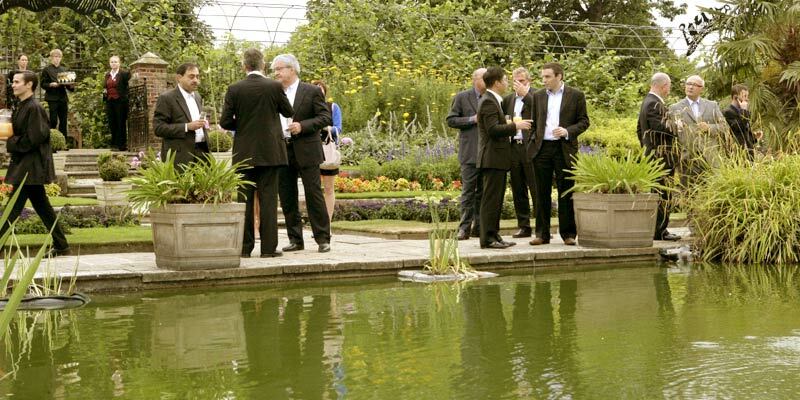 The most interesting Palace and beautiful Orangery location for a summer evening event. 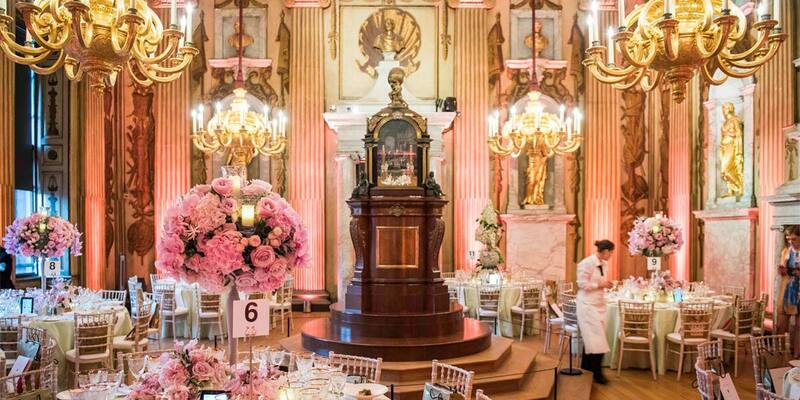 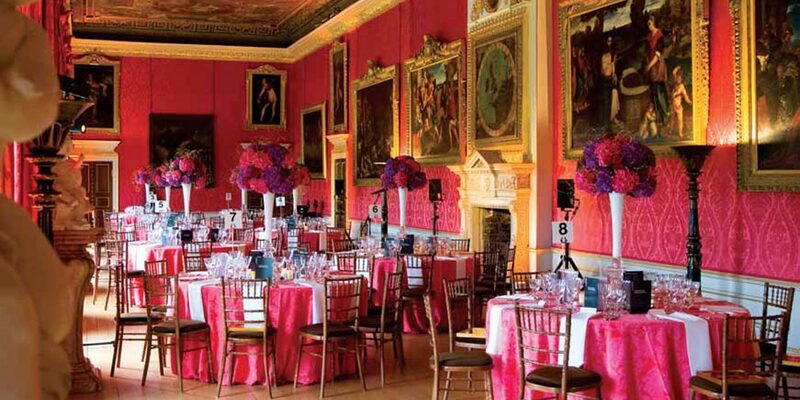 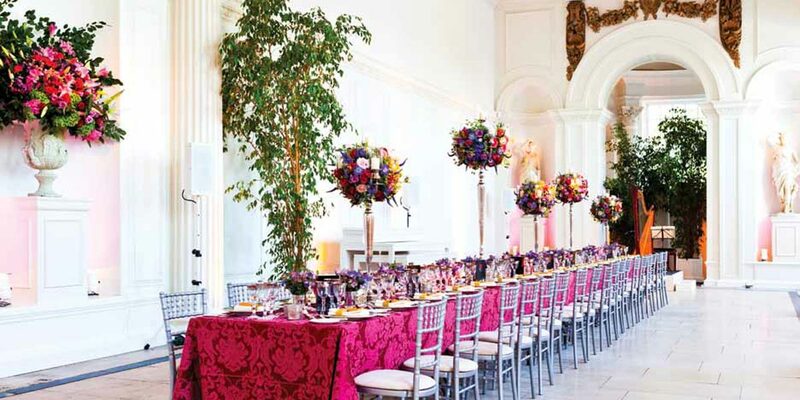 The opulent Kensington Palace event spaces provide a rich and sumptuous backdrop for a memorable event in central London. 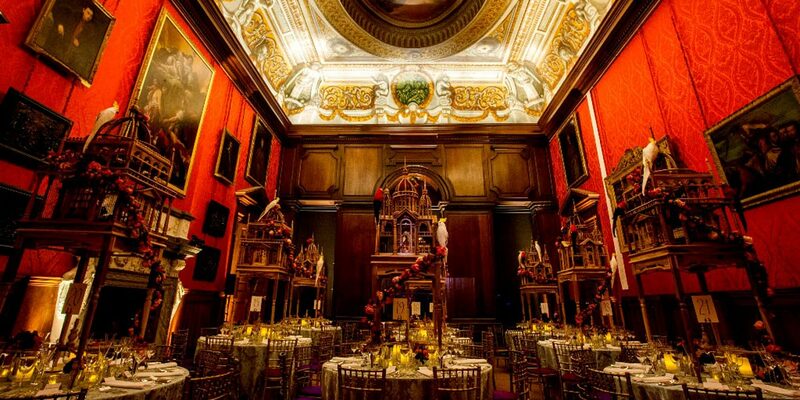 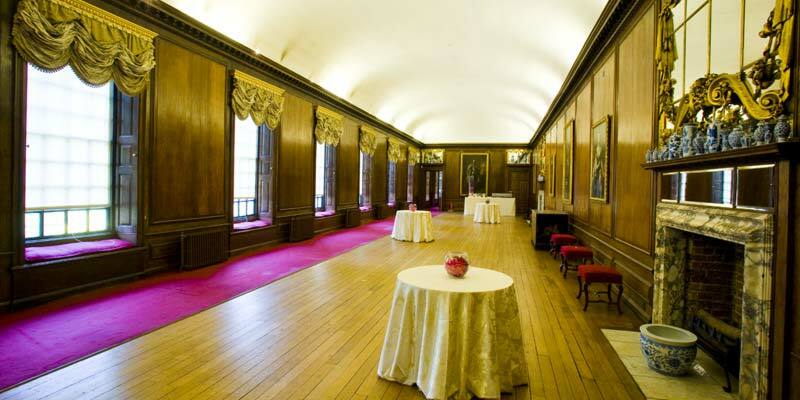 The Queen’s Gallery is the ideal setting for a reception while the Cupola Room, King’s Drawing Room or King’s Gallery; all lavishly decorated by William Kent, are dramatic spaces for events such as dinners and banquets. 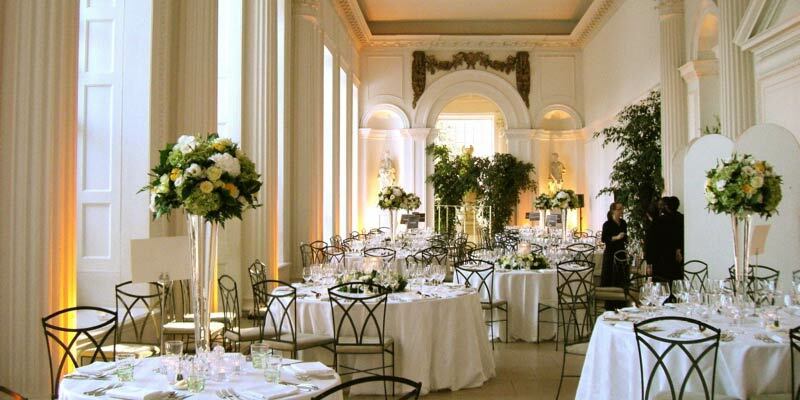 Since 1704, the graceful Orangery has been a historic location for summer events and garden parties. 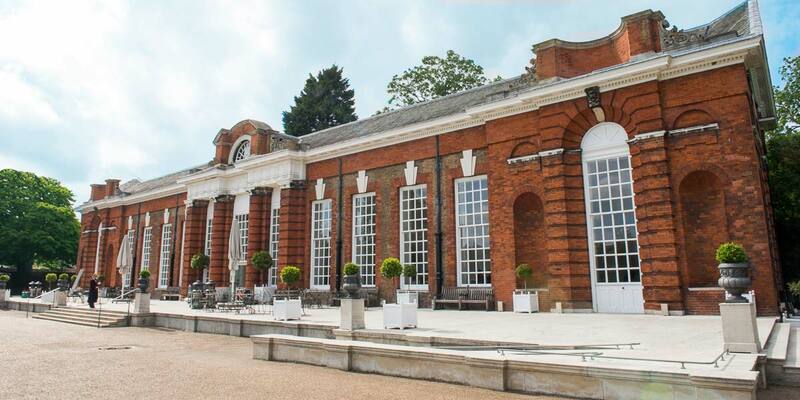 Originally built for Queen Anne, today the Orangery is the perfect venue for a summer wedding or a very special birthday party. 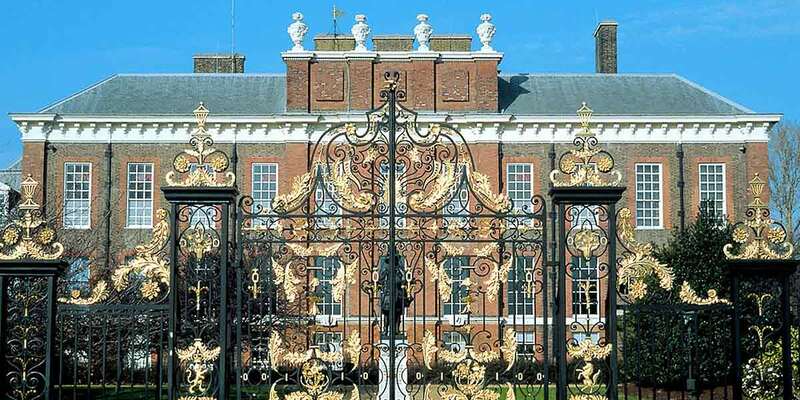 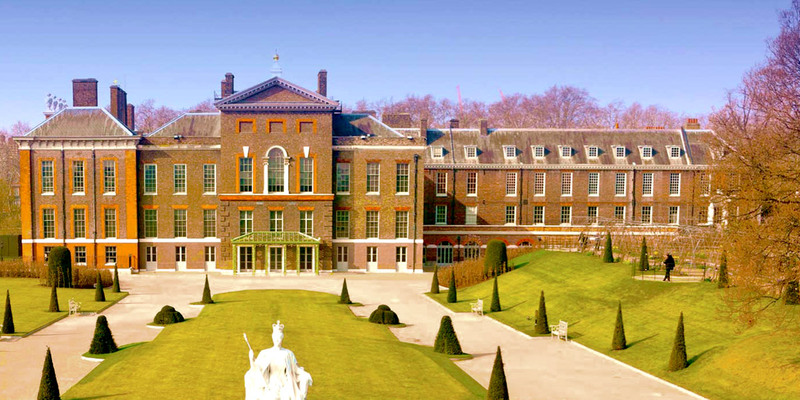 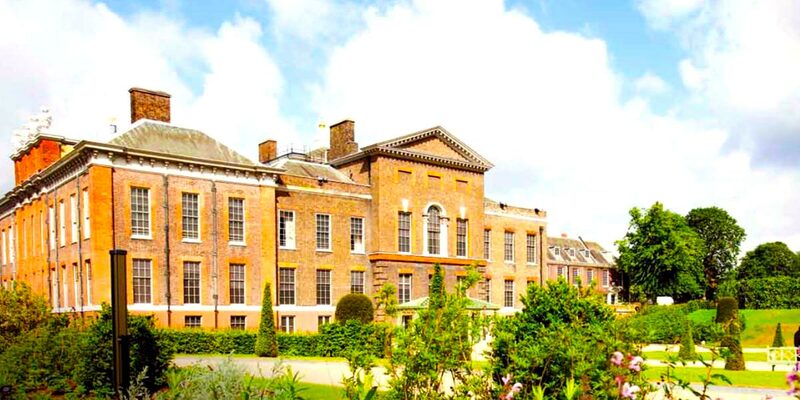 Still home to British royalty, Kensington Palace’s timeless elegance and storied past will charm and delight event guests and makes the venue a stylish and elegant location for large scale events. 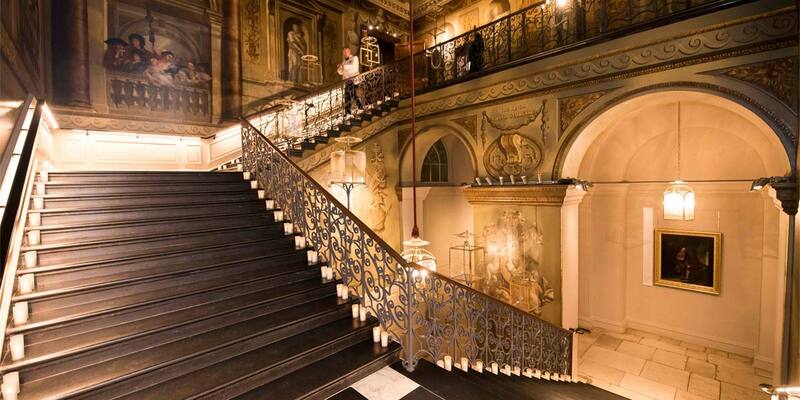 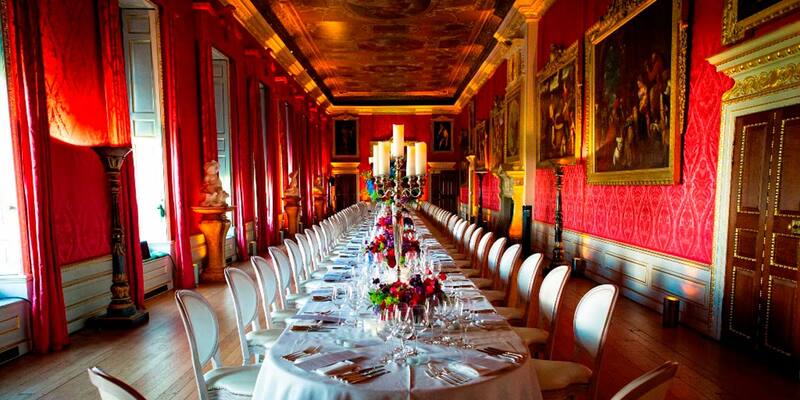 The palace is available to hire for evening events of up to 2,000 people in both summer and winter. 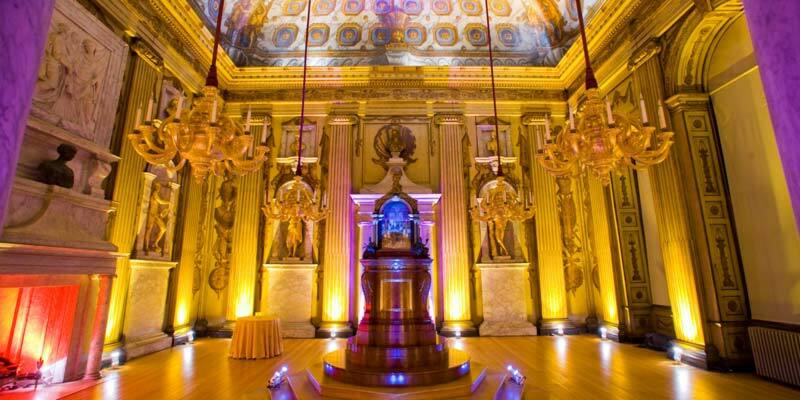 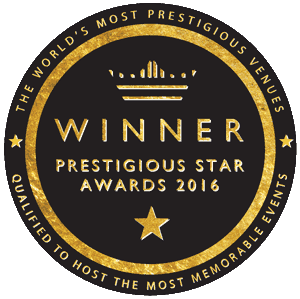 Please note that due to the nature of the venue, the palace is limited to holding no more than 80 events each year.